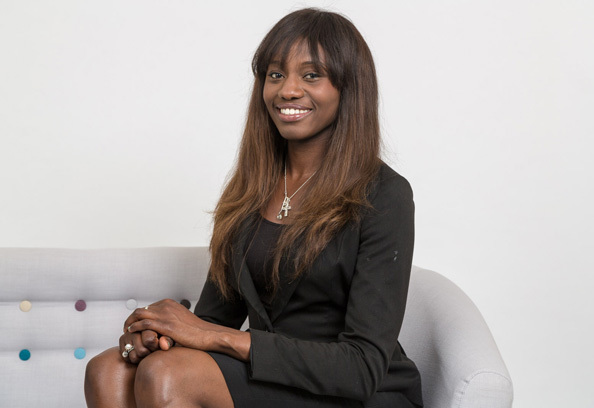 In 2012, Bibi was nominated and short listed for Young Legal Aid Barrister of the Year at the Legal Aid Lawyers Awards for her work with Greenwich Housing Rights. She is also a trustee of Greenwich Housing Rights. After completing her BVC Bibi worked as a solicitor’s agent, undertaking advocacy work in possession actions, housing, consumer credit, bankruptcy and landlord and tenant. Prior to joining Chambers she also volunteered as a McKenzie Friend for a domestic violence charity and a duty advisor for a housing charity in Greenwich (Greenwich Housing Rights).